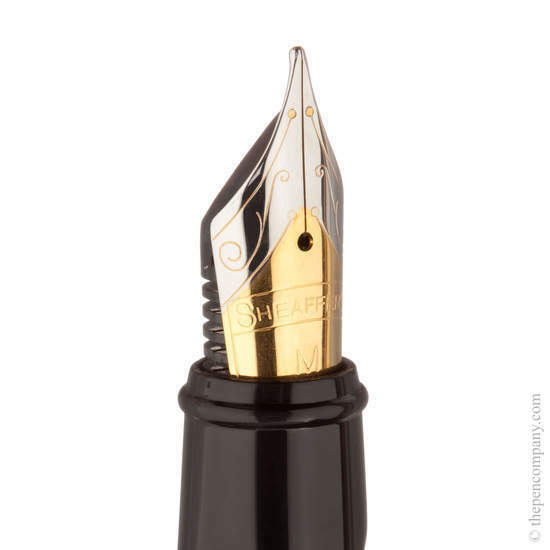 The Sheaffer Prelude combines traditional styling with with modern technology. Available as fountain pen, rollerball, ball pen and mechanical pencil, the traditional cigar shaped profile has a comfortable well-balanced feel. 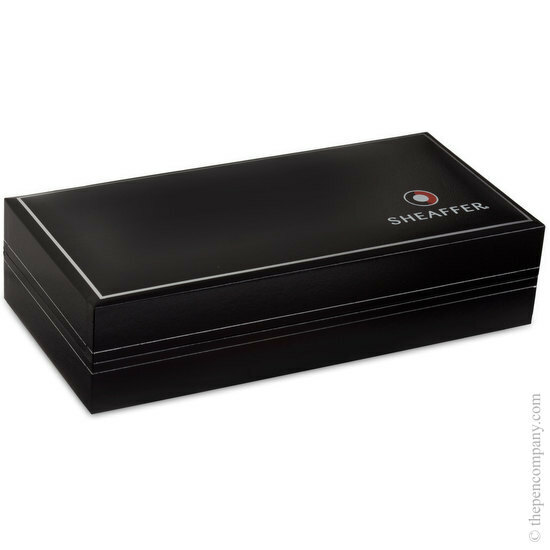 The prelude comes with a luxury gift box and is covered by the Sheaffer limited lifetime warranty.